As in any application there is lots of functions and procedures helping the application, some of these functions are directly related to the menu bar other are there just to work on back ground to perform a task and return something that another function need to complete an action. 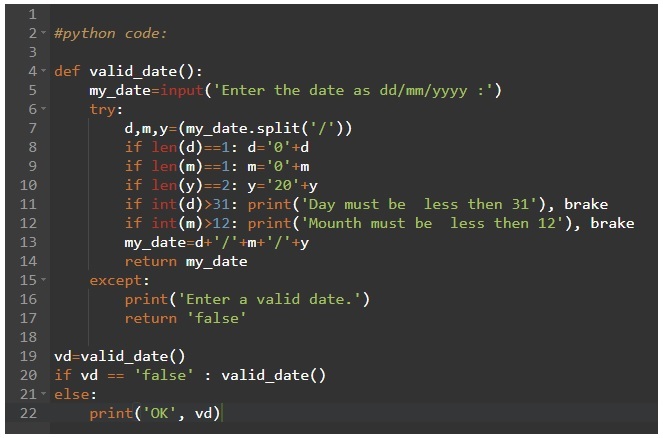 Here is a python code to ask the user to input a date and check if the date is in the format we want to be. 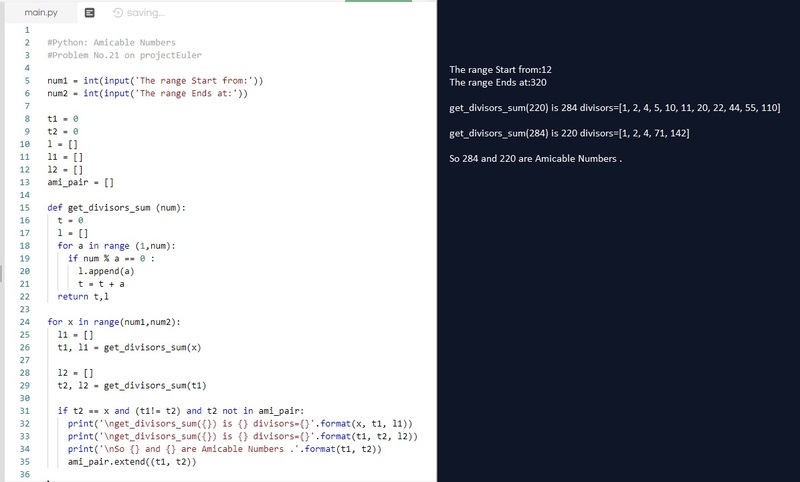 I am new in python so maybe there is a code or a function to perform this, so if any one can help in this.